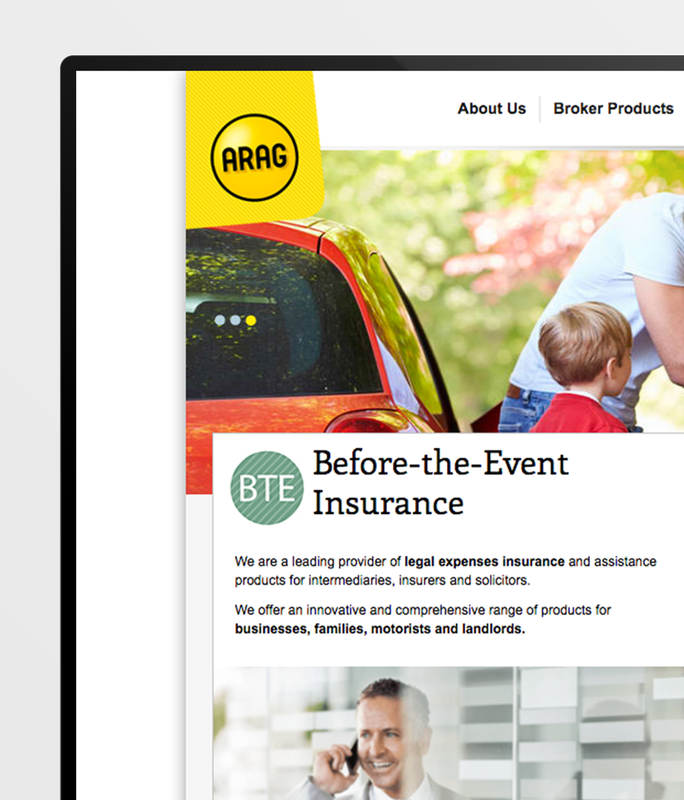 Arag are one of the leading UK Before-the-Event (BTE) and After-the-Event (ATE) insurance providers. 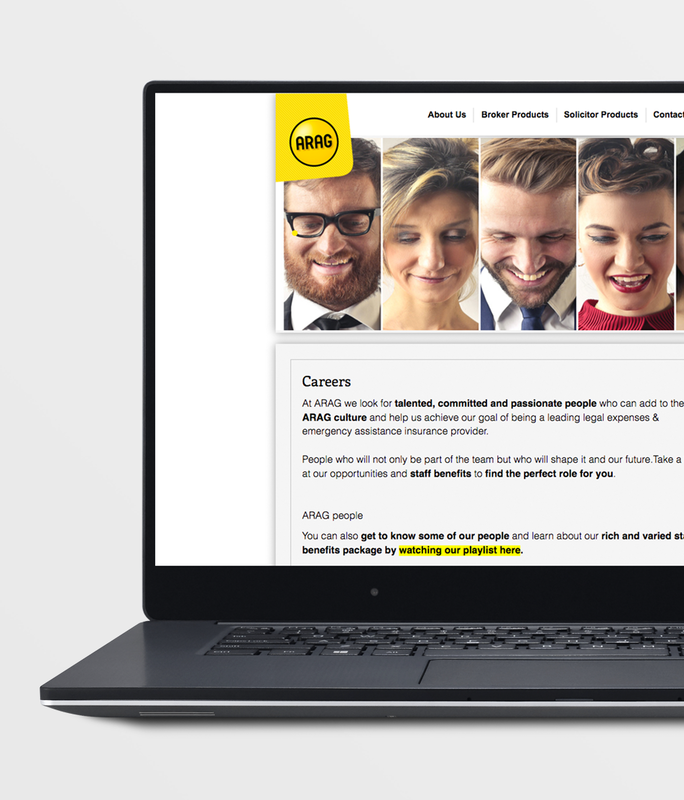 Reuben Digital were originally approached by Arag in 2006 to help them develop an online portal that would enable solicitors, legal professionals and insurance brokers to be able to obtain online quotations, place business and track cases with Arag. 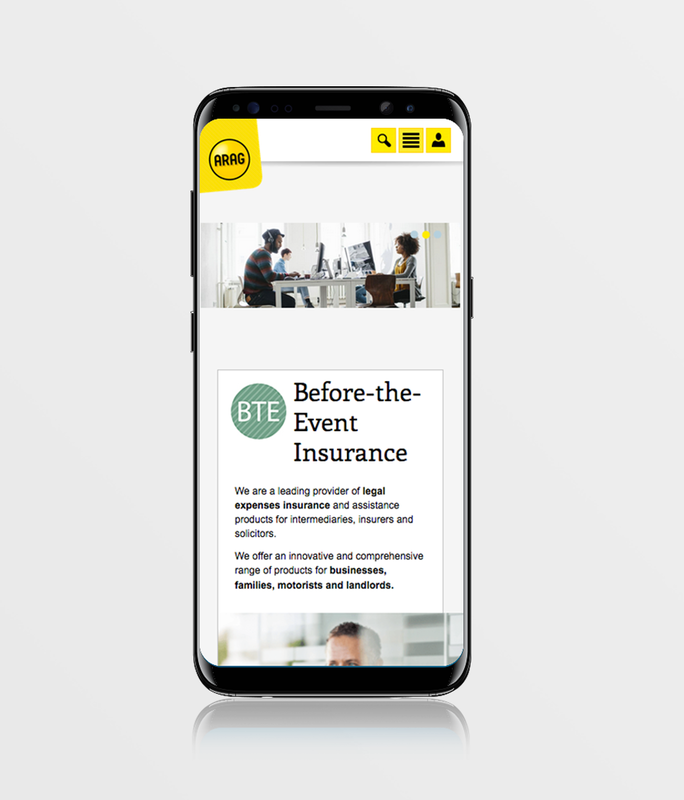 All of this is powered by our ASP.NET Application and Content Management framework, delivering an exciting mobile responsive front-end portal and also serving as the key marketing platform for the brand.